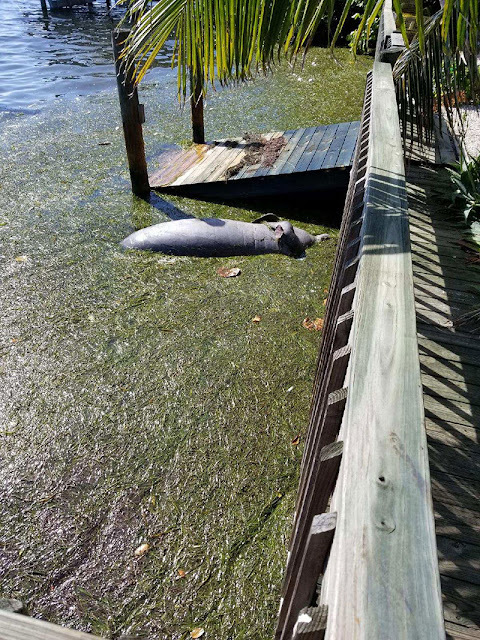 Manatee County officials cleaned up almost 250 tons of dead fish due to Algae bloom. This week, Manatee County officials asked volunteers to take the leading role in cleaning up the dead fish left by red tide’s assault on local beaches and waterways. On the same day, the latest numbers from Lee County officials revealed that well over 3 million pounds of fish have been removed from local coastlines.